The Blanchard will hold An American in Paris themed brunch on Saturday, July 22, in celebration of the upcoming Broadway in Chicago show. From 10 a.m. to 1:30 p.m., the Lincoln Park-located restaurant will welcome dining guests for a leisurely midday meal in the main dining room or on the charming courtyard patio. 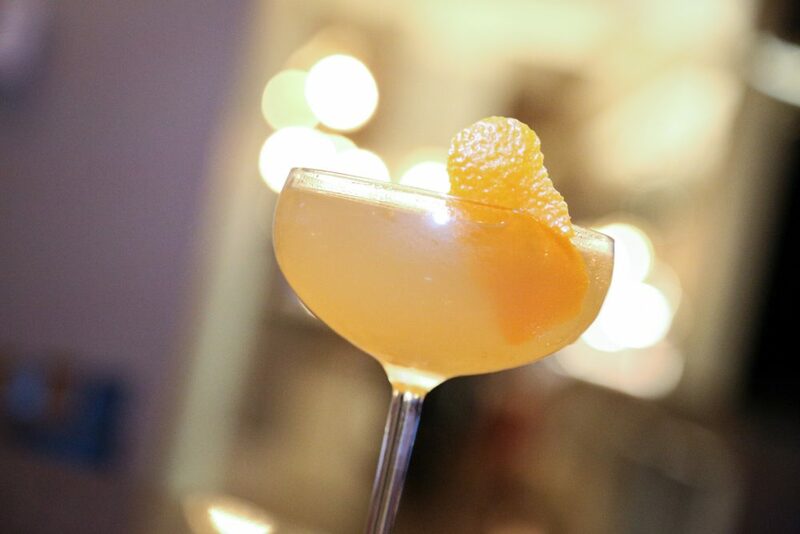 In addition to a bevy of brunch beverages, The Blanchard will feature An American in Paris cocktail, made with Bache American Oak aged French Cognac, Grand Marnier, Calamansi French sipping vinegar and orange saffron bitters ($14). During brunch service, one lucky guest will win two tickets to the July 26 performance of An American in Paris at Chicago's Oriental Theatre, courtesy of Broadway in Chicago. Executive Chef Ryan Burns offers sweet and savory French brasserie-inspired favorites, including "Warm and Cool" (Oeuf Othier; Grilled Spanish Octopus; Stone Fruits Salade; Oeufs a la Yvettes) and "Grand Plats" (Croque Madame; Steak Frites; Citrus Zest Crepes; Japanese Pork Belly Benedict; Blanchard Burger; and more). Family-friendly dining is found on Chef Burns' children's prix fixe menu (Heritage Green Circle chicken fingers; penne pasta fromage brulee; build-your-own burger; jambon and cheese). The complete brunch menu may be viewed here. The Blanchard is located just steps from Lincoln Park, Green City Market, seasonal street festivals and other neighboring attractions. Brunch reservations may be made by calling 872.829.3971 or by visiting BlanchardChicago.com. An American in Paris cocktail, made with Bache American Oak aged French Cognac, Grand Marnier, Calamansi French sipping vinegar and orange saffron bitters.